São Miguel is an investment holding company whose objective is to monetize its assets and become a partner in profitable and sustainable companies. We build value by turning opportunities into riches through work. 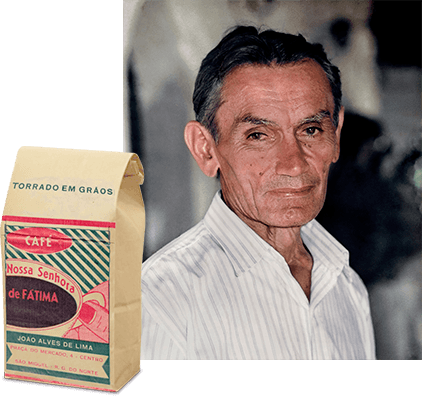 The story begins in 1959 when João Alves de Lima created the family's first business: the sale and resale coffee beans door to door in São Miguel, a town in the countryside of Rio Grande do Norte. In the 1960's, we launched our first industrialized product: roasted and ground coffee. Thus, we mark the verticalization of the business: purchase of green coffee, industrialization and retail sale. In 1985, when the sons of Mr. Lima - Pedro, Paulo and Vicente - took over the business leadership, it went from a family business to a structured company with strong and sustainable growth. The creation of São Miguel Holding starts a new phase, with a greater focus on strategic planning activities for the search of opportunities in the market and a better monitoring of operations and investments. Since then, the values planted by the founder - creating legitimate ties, hard work and seriousness - have made the business thrive every day. Pedro Alcântara Rego de Lima has attended Agronomy studies at the Escola Superior de Agricultura of Mossoró (ESAM). Entrepreneur, he has more than 30 years of experience dedicated entirely to the construction and conduction of the Santa Clara Group, the current 3corações Group. He participates actively in several national and international associations. In 2015, he was named Entrepreneur of the Year in Brazil by the consulting firm EY, and represented the Country at the international World Entrepreneur of the Year award in Monaco. 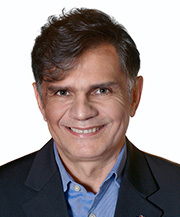 Paulo Tarso Rêgo de Lima is an entrepreneur and businessman. 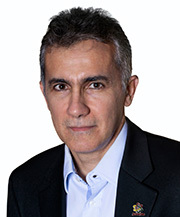 He has a deep knowledge of the Brazilian food retail sector, and more than 30 years of professional experience dedicated entirely to the construction and management of the 3corações Group. He participates actively in the market, developing business plans, potential analysis, the definition and the reach of goals and customer service. 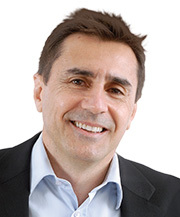 Vicente de Paula Rêgo de Lima is an entrepreneur, businessman and Logistics and Development manager in TRES® of the 3corações Group. His professional career goes more than 30 years dedicated entirely to the construction and management of the Santa Clara Group, currently Group 3corações – where he was Financial Administration, Industrial, and Supplies Manager, as well as the responsible for the promotion of the export activity of green coffee and distribution of the products from north to south of the country, in more than 320 thousand points of sale. 3corações Group* is the leader of the Brazilian coffee segment. They are part of the food segment and they own strong, consecrated and market leaders brands in their categories. With an exclusive sales team, their presence extends throughout the national territory. * Ownership Breakdown: São Miguel 50% | Strauss Coffee BV 50%. Fazenda Sequóia extends for 3,791 hectares, of which, 2,040 are preserved, and 1,220 hectares dedicated to production, where more than 100 employees work with care and continuous training. It is located in the highest region of the Minas Gerais plateau, between the Cerrado and the Atlantic Forest - the ideal climatic range for specialty coffees. They use certified practices that preserve nature, respect the local community and benefit coffee cultivation. We have a specialized team to monitor the national and international financial market. We seek the best investment opportunities to ensure an adequate return on financial assets. Looking for new investment opportunities is one of our main activities. We always look for strong products and brands that accrete to our portfolio of invested companies.